Elissa Houghton Photography is an Award Winning Michigan based photography business specializing in fine art photography. As a featured photography business and a member of Professional Photographers of America, it is our promise to provide you with photos that will be cherished for years to come. We deliver session and wedding galleries within a few short weeks. Your photos are uploaded to an online viewing gallery for you to view anytime, anywhere. We give you prompts to help guide and encourage natural interaction and smiles. You will be comfortable in front of our lens in no time. Although we are living in the digital age, we strongly believe in not only giving you digital images, but physical products as well. We offer many hand picked customized products. Online Galleries make it easy for you to view your photos from your computer or phone; anytime, anywhere. "I wholeheartedly recommend Elissa Houghton Photography! She is the best! Those of you that know me, know i wouldn't use her if she wasn't. Thanks Elissa Houghton! Thanks for dealing with changing wardrobe colors several times, figuring out how to get everyone to show up, and just being great. You are professional, talented, and I am so very proud of the business you have created. I'm also thankful for my great photos to remember my kids!! I'm going to buy so many!" "Elissa was AMAZING to work with! She helped pull off an awesome surprise engagement, captured the whole thing and then took engagement photos for us! She was so helpful, professional and personable! Thanks again Elissa!!" "We had the absolute best experience! Elissa was very professional, but super personable. She had a way of making you feel very comfortable. We had 2 very busy and crazy toddlers. She handled them very well, and took their lead. I would recommend her to anyone!!!!" Before we begin, you will need to book your session with us. Booking your session consists of choosing which package is right for you, choosing a date, paying your retainer, and signing your contract. Once all of that is complete, you are booked. 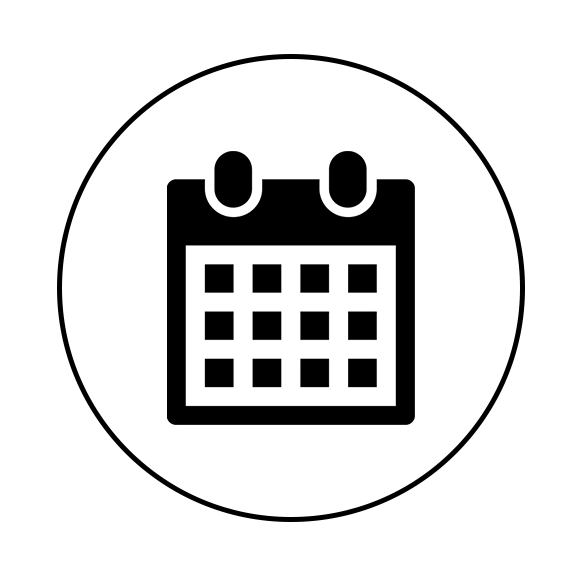 To go over the details we can meet in person or we can chat online via email. On the day of your session we will meet on location. 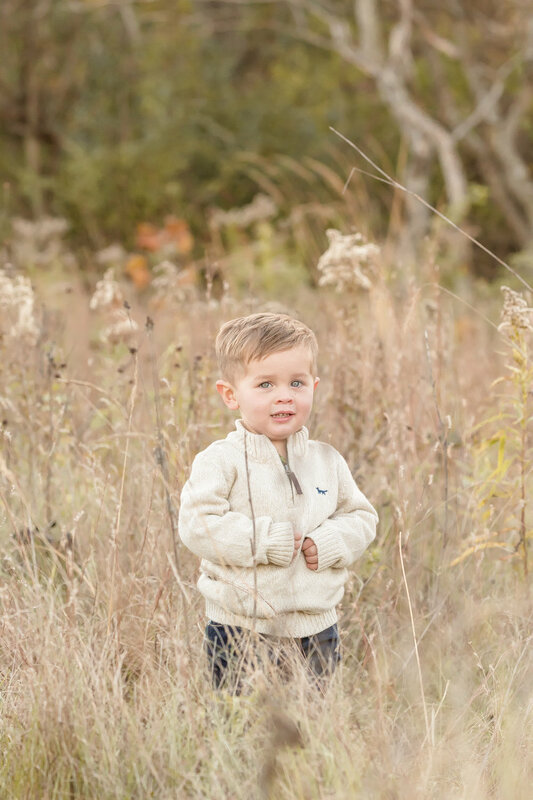 During your session we will capture a variety of different poses as well as natural interaction. We love giving you prompts to bring out natural smiles and interactions. After we have hand selected and edited the best images from your session, you will have the opportunity to view your images in an online gallery. 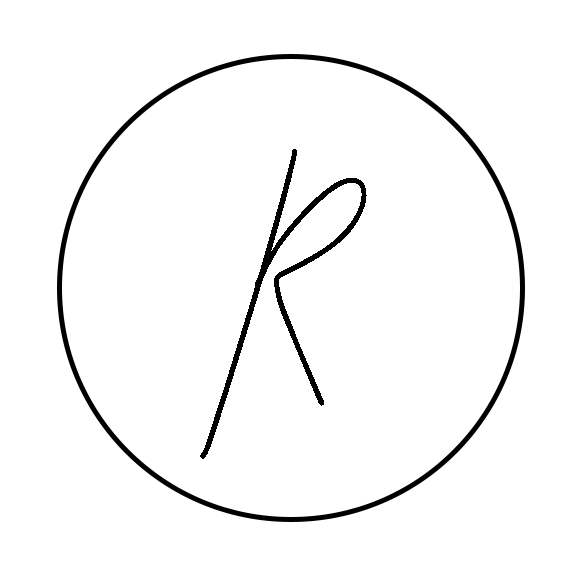 Upon viewing your images in your online gallery, you will have the opportunity to decide which products you would like. You may purchase your images on a USB, downloaded digitally, as prints, in an album, on canvases, and so much more. Delivery of your images and/or products will follow shortly thereafter. We partner with a lab that has speedy turnaround times for your convenience. This is our way of giving back and saying thank you for the honor and privilege of being your photographer. Never pay full prices for sessions or products ever again! With our referral program, the more people that you refer to us, the more benefits you will receive! With this program, you have the opportunity to receive unlimited free sessions. Proud members of Professional Photographers of America. Featured twice on The Photographer's Community. Featured twice on Bella Navi. 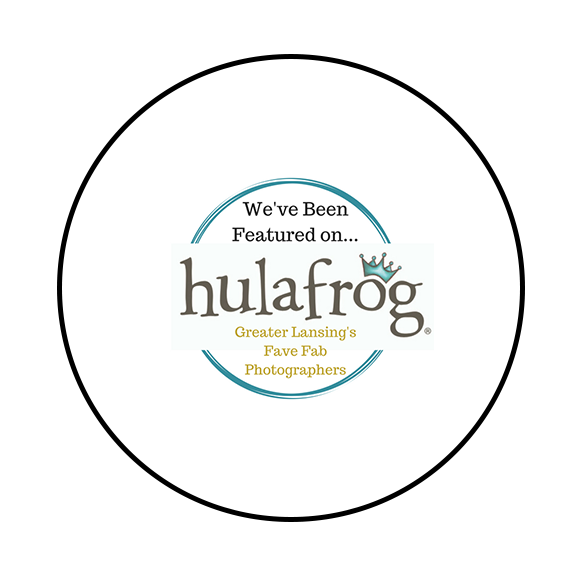 Voted "Favorite Family Photographer in the Lansing Area" by Hulafrog.